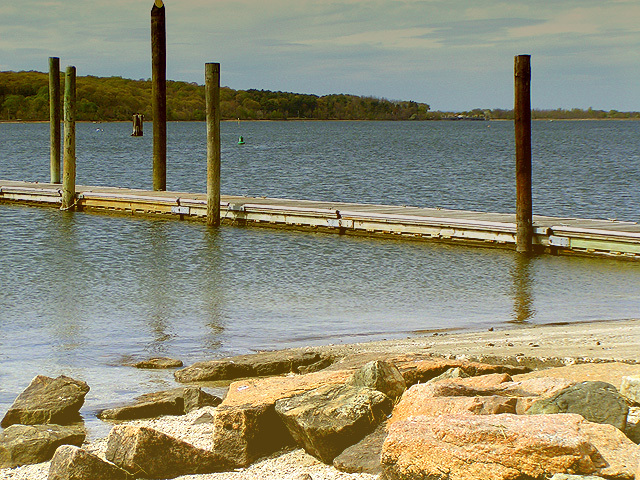 The Oyster Bay NWR on the north shore of Long Island consists of high quality marine habitats that support a variety of aquatic-dependent wildlife. The refuge's waters and marshes surround Sagamore Hill National Historic Site, home of Theodore Roosevelt - father of the National Wildlife Refuge System. Subtidal (underwater up to mean high tide line) habitats are abundant with marine invertebrates, shellfish and fish. Marine invertebrate and fish communities support a complex food web from waterfowl to fish-eating birds, to marine mammals. Waterfowl use of the Refuge peaks from October through April. Over 20,000 ducks have been documented on the refuge during one survey. 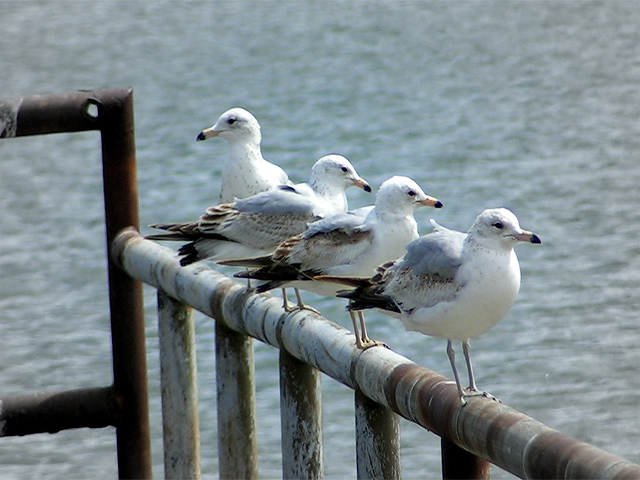 Over 25 species of waterfowl, along with numerous other waterbirds, depend on Oyster Bay for survival. The most common marine mammals at the refuge are harbor seals - which have become more noticeable during recent years. Sea turtles and diamondback terrapins can also be sighted at the Refuge. New York State's only remaining commercial oyster farm operates on the refuge, producing 90% of the State's oyster harvest. The Oyster Bay National Wildlife Refuge was established in 1968 via land donation from the Town of Oyster Bay and several local villages under the Migratory Bird Conservation Act. The refuge's waters and marshes surround the National Park Service's Sagamore Hill National Historic Site, home of Theodore Roosevelt, the founder of the National Wildlife Refuge System. The only remaining commercial oyster farm in New York State operates on the refuge. Ninety percent of the oysters harvested in New York State come from the refuge's waters. Access to the refuge is limited to private boats and rentals. 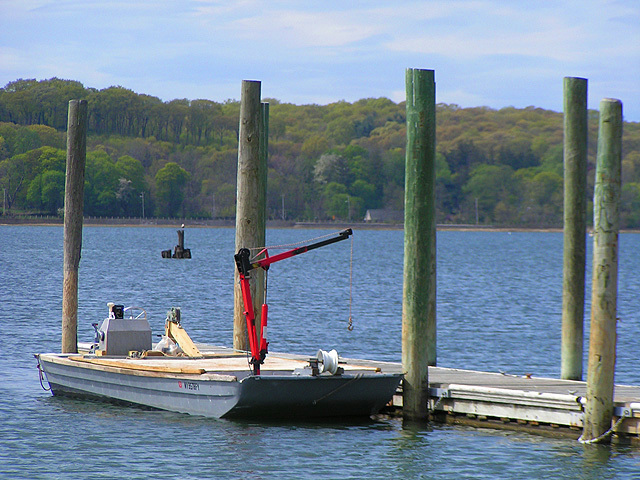 Residents outside of Oyster Bay may enter the refuge by boat from Long Island Sound. Visitors in vehicles may travel local roads adjacent to the refuge. The refuge does not provide parking. Mill Pond, part of the Refuge, is located off West Main Street. Onsite parking is not available.